can someone please give me a hint how to install samba and ssh server. You do not have permission to view polls. I haven't found a working solution for samba or SSH server on the Air. For files I just went the other way and picked a file explorer with samba client support. Haven't had any reason for SSH yet so haven't looked into that, what do you need SSH for? @limdul Hi can you advise how you got smb to work on the Air? i installed es (premium) which has SMB 2.0, and also tried using ftp on solid and fx and can't get it to work (the ftp is not visible on es, solid or fx installed on my other devices and does not work when manually installed). i currently transfer files from an android tablet and phone to my play2 using ftp server set up on solid on the play2. I want to do the same if possible with the Air i.e. set up and ftp server on it or have option of transferring to it via smb. 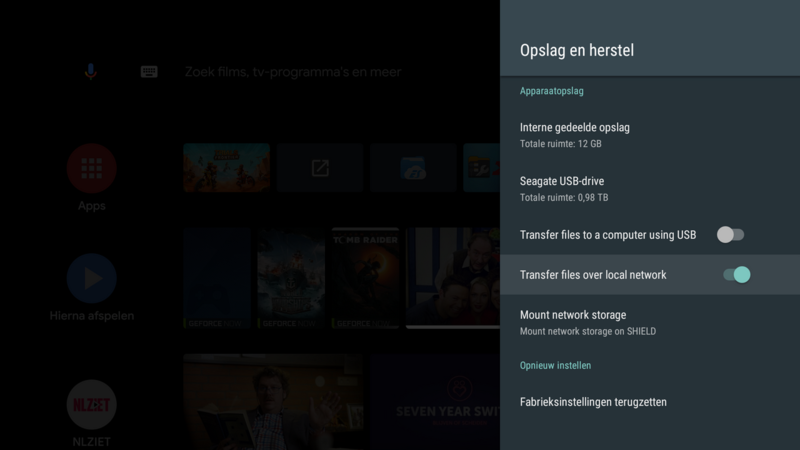 I note solid ftp server is not shown as an option for the Air on play store. @gjc2015 I haven't found any way to move files to the Air via samba or SSH. I've only been able to use a file explorer on the air to access a share on my computer. @limdul hi. 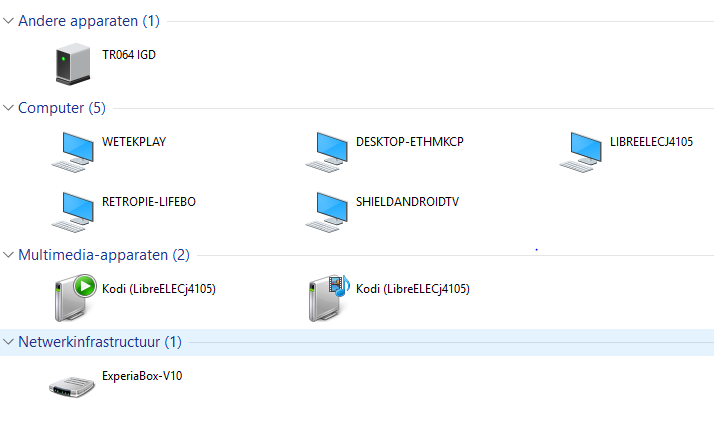 Using a file explorer installed on air, I can see a pc share. I can transfer files from Air to the share but can't transfer any files to a usb disk installed in the air. I'm getting message to grant permission but can't get it to work. When i check permissions for the file explorer apps (as, fx) I can see that it has permission but, when i try to copy i get asked to grant permission. Is this a problem with android 8? the usb disk is shown as an sdcard, as its not configured as otg. Is there any way to grant permission? @gjc2015 It's seems the dialog to grant SDCard access is missing from the WeTek Air, hence why you get an error when trying to grant permission. In newer versions of Android like version 8, an app needs to be granted access to write to external drives. @limdul I submitted the issue to wetek. Thanks for checking and confirming the issue.